10 more short introduction clips. 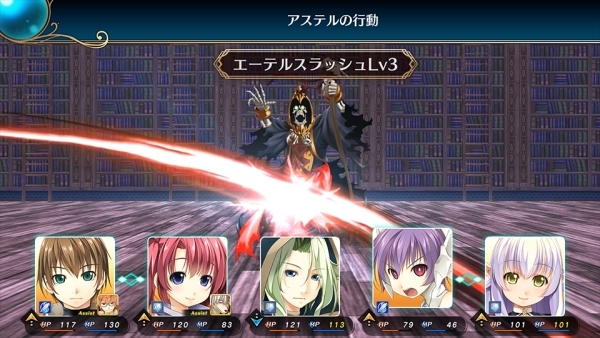 Following last week’s “Battle Introduction” and “Dungeon Talk” gameplay videos, Arc System Works has released a series of “Dungeon Exploration” videos for its upcoming dungeon RPG Wizard’s Symphony. If you missed our previous coverage, read up on the game here, here, here, here, here, and here. Wizard’s Symphony is due out for PlayStation 4 and Switch in Japan on February 28.